Camden Law LLP is staffed with six attorneys including Christopher MacLean, Pamela Terry, Sarah Gilbert, Mark Coursey, Katherine Gibson and Laura Shaw. James Elliott is in the process of retiring and is now “of counsel” for Camden Law LLP. The new firm will serve clients comprehensively in the areas of estate planning, real estate, trusts and estates, business law, family law, criminal defense, general litigation, personal injury, governmental and administrative law, employment law, discrimination and immigration matters. All of our support staff from both firms joined the new firm as well. 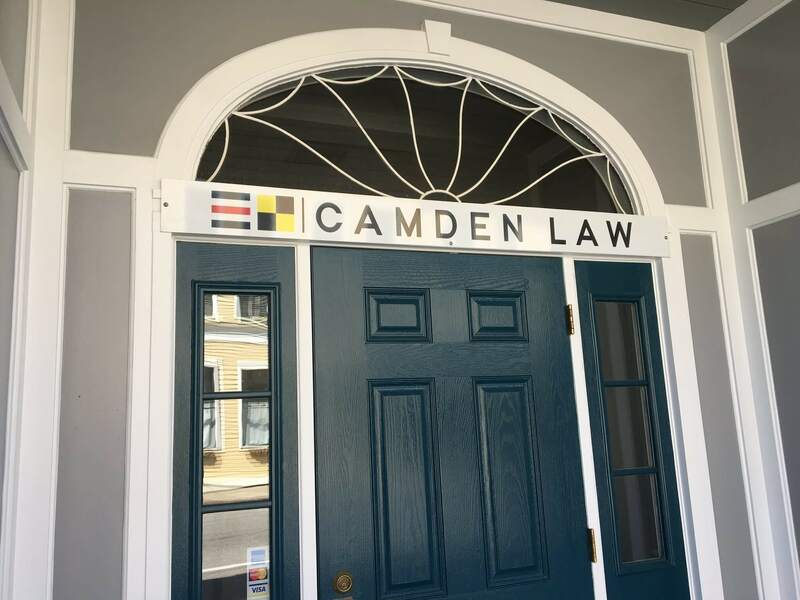 Camden Law LLP has undergone renovations at their location at 20 Mechanic Street in Camden to make room for the two firms merging into one location. We look forward to continuing our work together with you under our new “roof,” and we promise to continue the legacy of good service and quality work you have enjoyed since Ric McKittrick and Peter Warren founded McKittrick & Warren, P.A., and James Elliott and Christopher MacLean founded Elliott & MacLean, LLP.